By Craig | February 15, 2019 | This post may contain affiliate links, which means we may receive a small commission, at no cost to you, if you make a purchase through a link. Read our Disclosure. 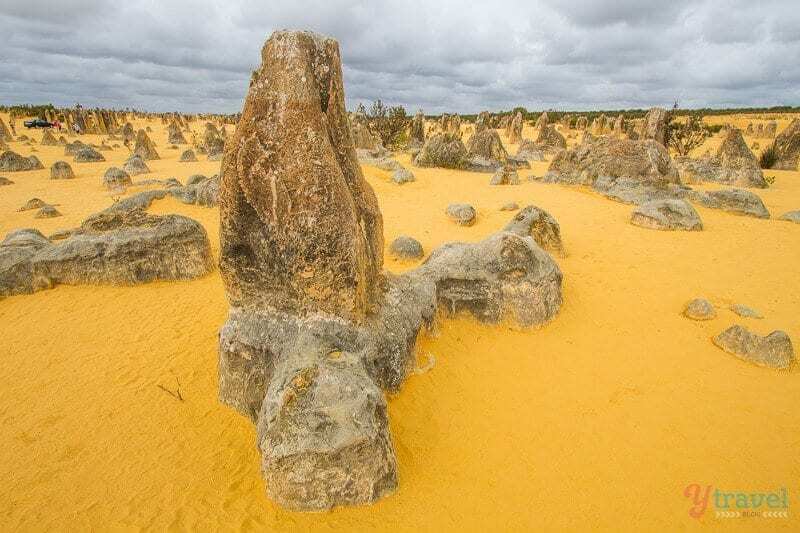 Western Australia is full of incredible landscapes and the ancient limestone formations known as The Pinnacles are another example of how extraordinarily beautiful this state is. You already know we believe WA has the most beautiful beaches in the country, and that Karijini National Park is in our top 3 national parks in Australia. The Pinnacles Desert adds another dimension to this state. 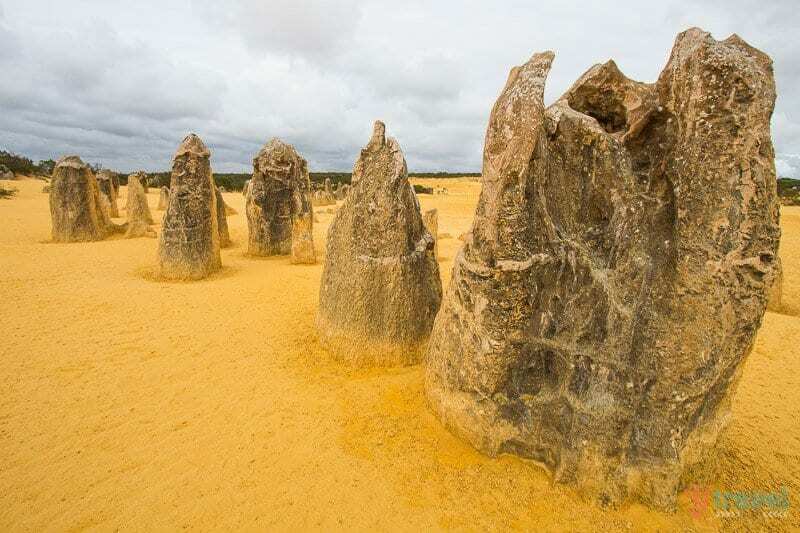 The Pinnacles Desert in Western Australia is located in the Nambung National Park just 193 km northwest of Perth along the Indian Ocean Drive. 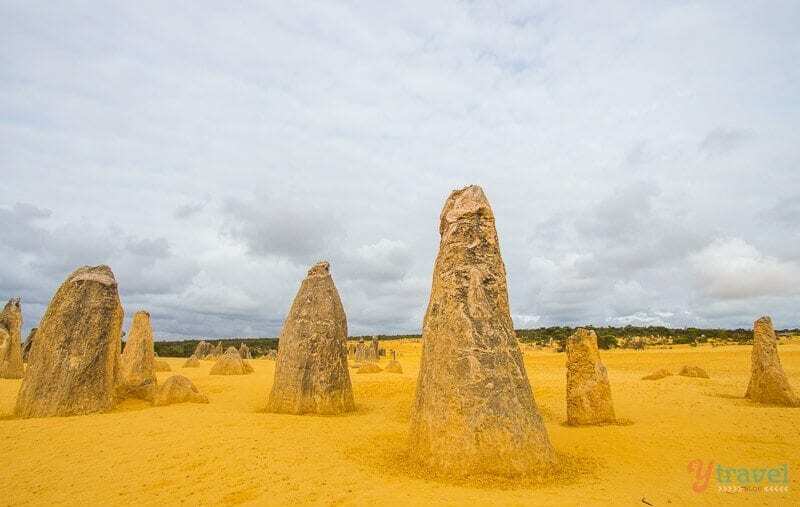 These weathered rock spires rise out of yellow sand dunes with some standing as high as five metres. 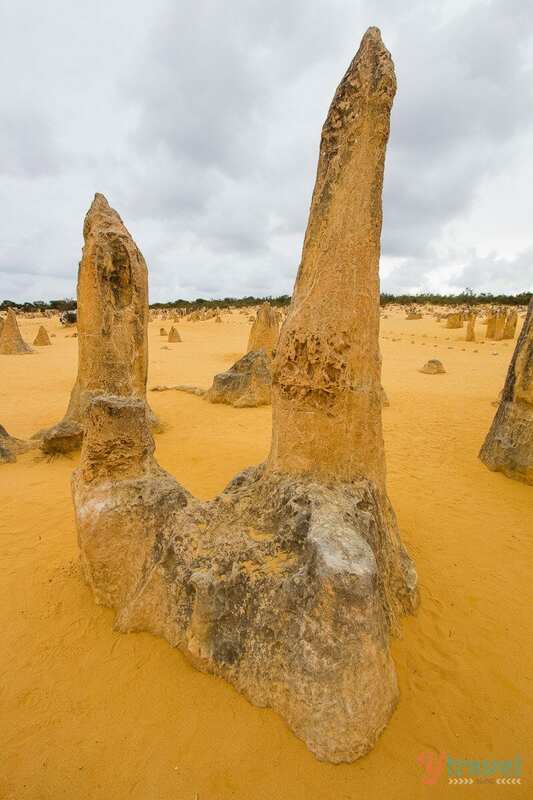 The Pinnacles are geological formations were formed approximately 25,000 years ago after the sea receded and left deposits of sea shells. And over time coastal winds removed the surrounding sand leaving the limestone pillars exposed to the elements. You have options in how you wish to explore the Pinnacles, WA. Walk amongst them (4 kilometres) or you can drive around on a marked track, I chose to walk. You don’t need much time here, one hour is enough to enjoy the gorgeous desert landscape. 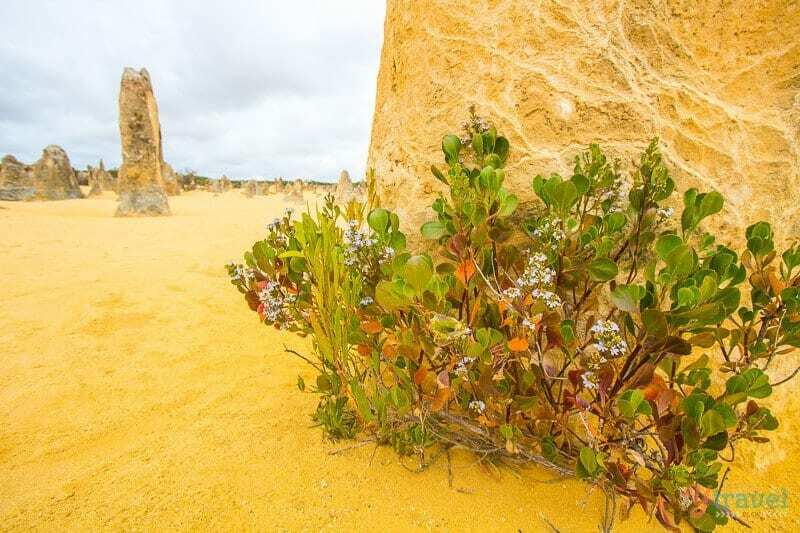 You may want to check out nearby white beaches of Jurien Bay while here. Or keep driving north to Monkey Mia. Caz was actually sick when we visited and laid down in the car whilst I walked around taking a few photos. And you don’t need a hard-core 4WD to visit, any ordinary 2WD is enough if you choose to drive. 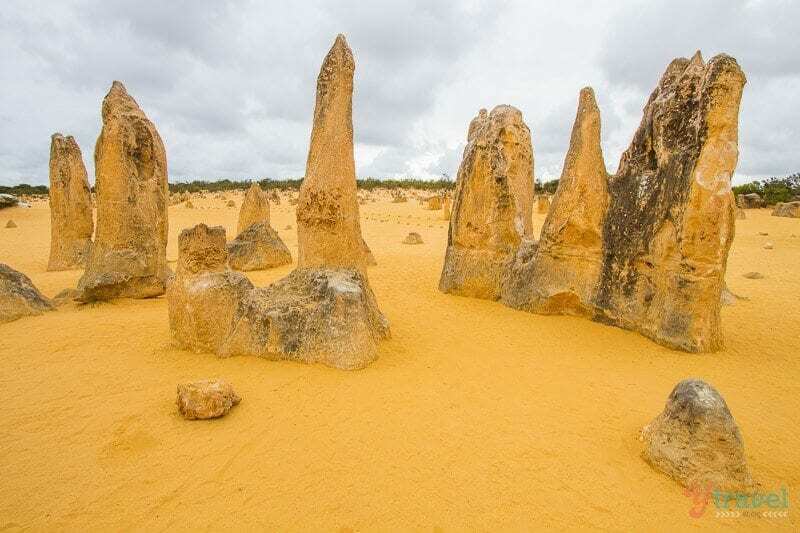 You can also join tours from Perth if you don’t have your own vehicle to get to Pinnacles, WA. Booking.com has over 2,000 properties in WA. You get free cancellation on most rooms and a best price guarantee. 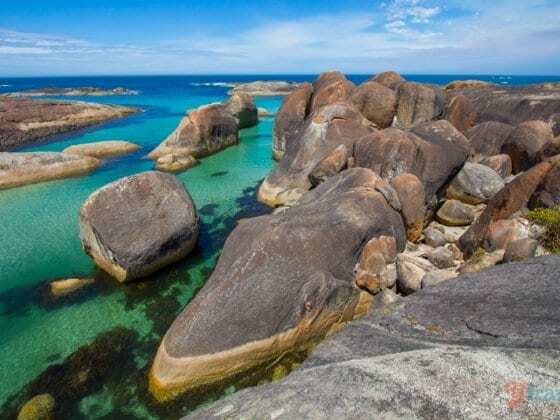 Check out these awesome tours of Western Australia with our partner Viator. Great photo’s Craig. 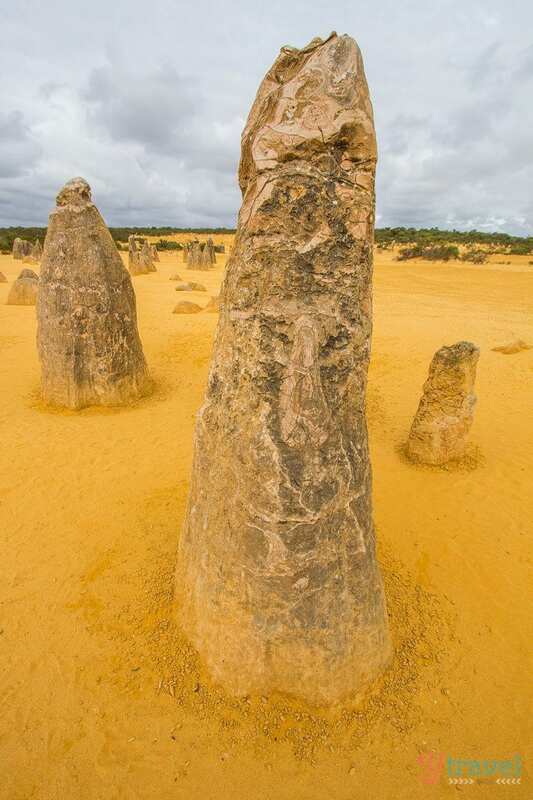 Some people love the Pinnacles, and others think they are totally overrated. I guess it depends on what you expect, and enjoy. I’ve been told watching the sun go down when you are there is amazing. Yes, I guess if you’re only going to spend an hour or so, around sunset would be perfect. We were rushing to get to Perth as Caz was actually quite sick and needed some medical attention. She was ok in the end! Im gutted I didnt get the change to go here when I was in WA. Maybe next time. Always good to have a reason to go back Leonie! WA is a another wonderful part of the world. 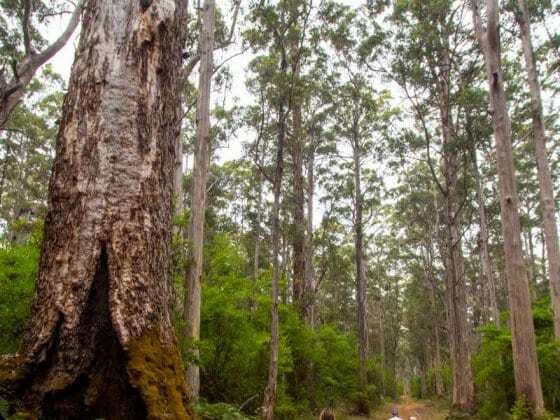 Much more than Perth and the botanical gardens are great. We stopped off at the Pinnacles on our drive from the lighthouse in Margaret River up to Port Headland. Many, many wonderful places to see and lots to do on that amazing route. Met the Fremantle Doctor too. 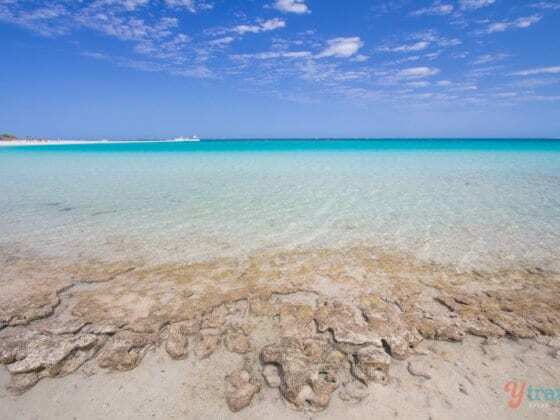 My favourites where most definitely feeding the dolphins and riding the camels at Monkey Mia and snorkelling with the kids from the best beach in the world at Turquoise Bay (until they closed the beach due to a bull shark) and seeing the Whale Sharks up at Ningaloo Reef. Cape Range National Park is also a must see. Stunning!! Although we didn’t think much of the working towns of Karatha or Port Headland, the drive and the experiences are unforgettable and something that I my children still refer back to. Loved the pics, Craig. 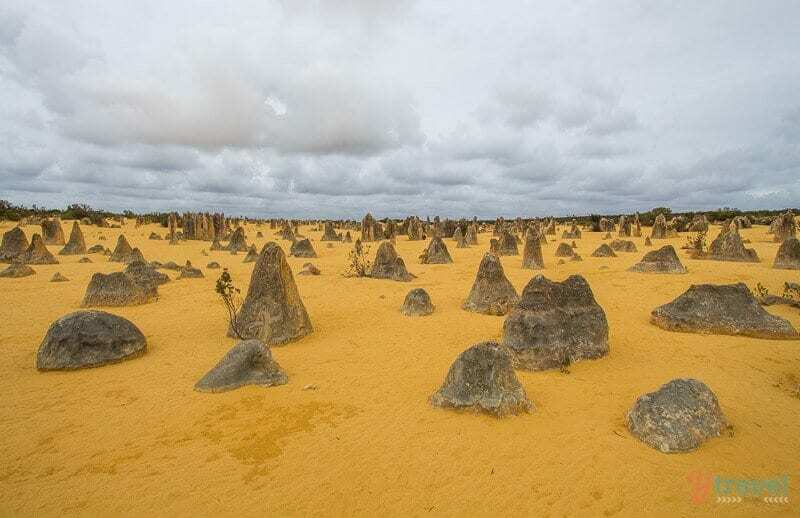 I hope the Pinnacles get their due share of tourists; they truly deserve. I’ve always admired the places since the first time I visited way back in 2010. It was fantastic experience and must I say, people have just forgot it’s existence thanks to the hype given Sydney. Awesome post, made my day! Wow! Just incredible photography and such a fascinating natural landscape. Will make sure to visit here when I’m in Australia next. Thank you Chris! Hope you get to visit. Wow, amazing pictures. I always dream about travel to Australia, now I need to go ASAP to know this incredible place!